Hello everyone, this is Hillary here! Welcome to the show. Today’s episode is part two in our gardening series. In this episode I dive into a lot of detail about the importance of soil when it comes to your garden. Soil is probably the most important variable to consider for having a healthy garden, and there are so many different things that can affect the health of your soil. 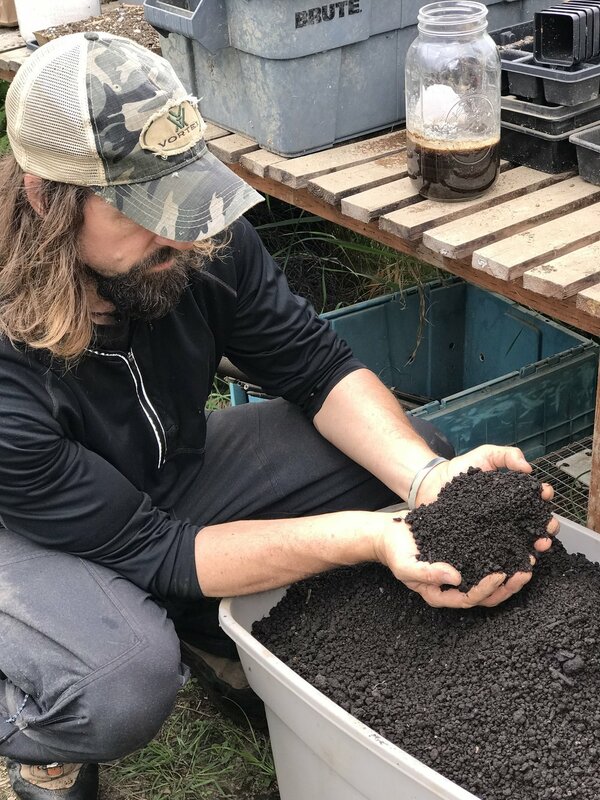 Ryan was not able to join me on this episode, so I spent a lot of the time explaining the science behind healthy soil, how it works, and what you can do to increase the nutrients in your soil. There is a lot of information packed into a short little episode here, so if you have any questions feel free to reach out and ask. Thanks for tuning in! Dr. Hillary's Biochemistry Drawing on the Cycle of Life.